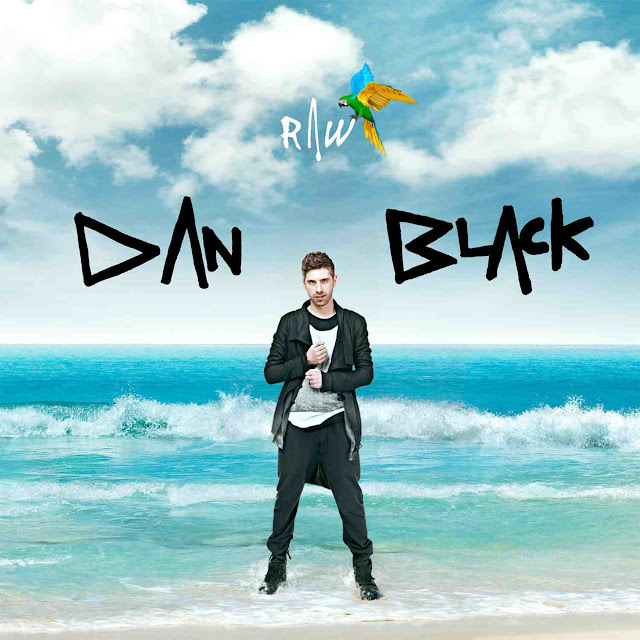 Electro hipsterpop singer/songwriter Dan Black recently unveiled some details about his forthcoming new album, including a planned duet with electroGODDESS Kelis. While the as-yet-untitled album's first single, "RAW" won't be dropping digitally until July 31st, you can catch a sneak peak of the new track in a recently released video promoting the new Absolut flavor of vodka, Caipiroska. The video features Black hard at work in his Paris-based studio, putting the finishing touches on his new single. While there's not much to go on just yet, all signs point to this being another flawless showcase of Dan Black's intelligent pop prowess. It's been a minute since I've done a post about UK soul-pop stunner Cleo Sol and for that, I sincerely apologize. 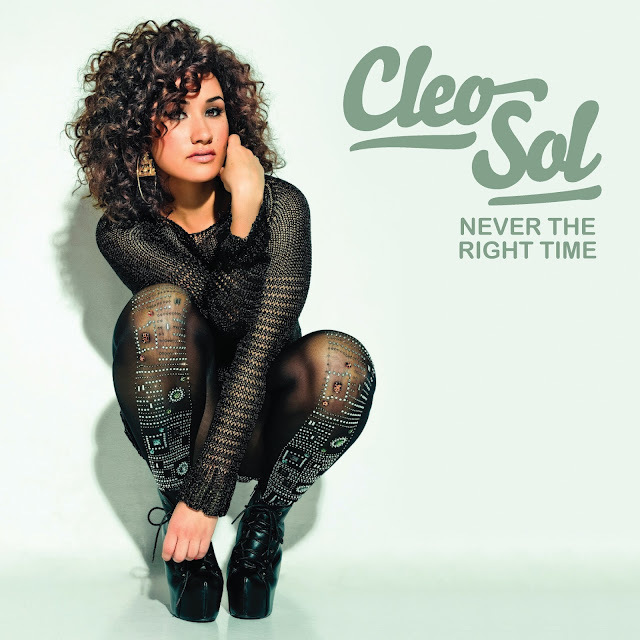 The talented up & comer just released her major label debut single, "Never The Right Time (Who Do You Love)" on July 9th through Island Records, following some very prominent early spins on BBC Radio 1Xtra, Radio 1 and Choice FM. Admittedly, I wasn't really feeling the track after the first listen but then I gave it a couple more plays. NOW, I'm groovin' along to the retro-soul-infused beat. If you're not feeling it right away, definitely give it some time. This one's a grower for sure!